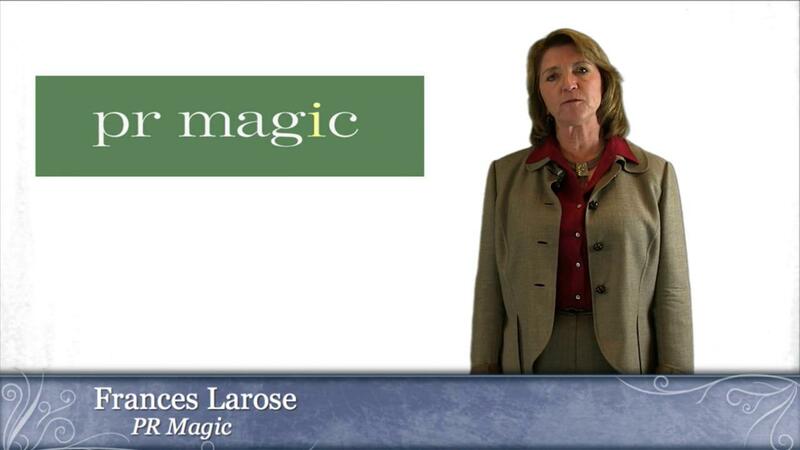 Based in Belmont, CA, PR Magic, a division of The Larose Group (TLG), is a full-service strategic communications company, specializing in international public relations, marketing, promotions and media relations for the past 25 years. TLG offers services for a wide variety of clients, from high tech corporations, small businesses and non-profit associations to organizations in the hospitality, travel and tourism industries. In addition, the agency has successfully produced and promoted numerous international special events. The TLG philosophy is to create a well-defined strategic program in a collaborative process with the client to achieve their goals in a cost effective manner and ensure successful results. 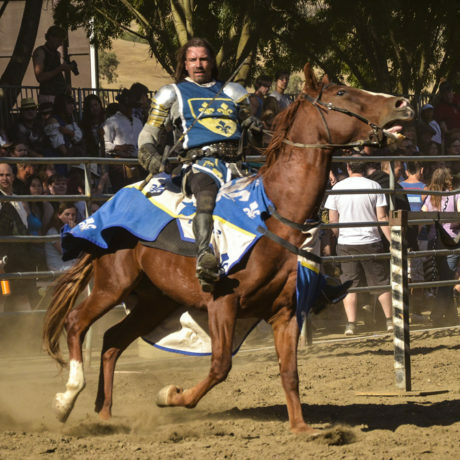 The latest news, events and accolades for PR Magic and our clients! 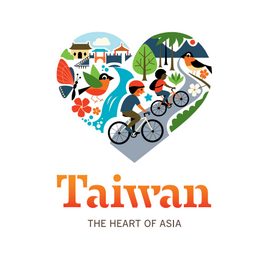 In November 2018, thousands of people entered the Race to Adventure sweepstakes in hopes of winning a free trip to beautiful Taiwan! All they had to do was go to TaiwanSweepstakes.com, watch the short video, and answer the question in the enter-to-win form below. This sweepstakes ended on November 25, so stay tuned for more opportunities to win a trip to Taiwan in the future! Frances Larose doing a radio interview about the final Ren Faire weekend on KPIG Radio! Taiwan celebrated the “Year of the Bay” in 2018, a celebration of all that is maritime: pristine coastlines, stunning islands, and the beauty of the ocean itself. 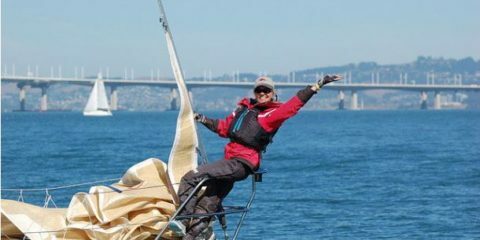 For the first time, PR Magic worked with Taiwan Tourism Bureau to sponsor a sailboat competing in numerous races across the San Francisco Bay Area. The boat, named Heart of Gold, raced throughout 2018 into early 2019 for Taiwan, the Heart of Asia. 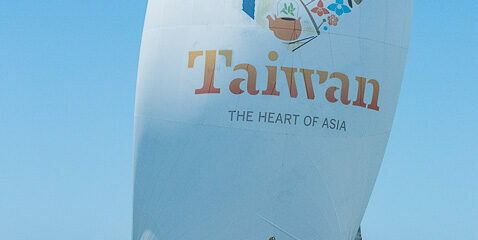 It has a specially-printed spinnaker with the Taiwan logo, and it is competing on behalf of TTB, bringing awareness about Taiwan wherever it sails! As part of this campaign, Taiwan also sponsored the Red Bra Regatta, the 7th annual all-women’s sailing race on the San Francisco Bay! "I highly recommend The Larose Group and Frances Larose for their professionalism and their knowledge of media outlets throughout California. I will engage them again without hesitation when in need of their expertise in West Coast markets." Taiwan Tourism Sponsors the Red Bra Regatta and Women’s Racing on the San Francisco Bay 2018 marks the seventh year of the Red Bra Regatta, for the first time sponsored by the Taiwan Tourism Bureau. The Red Bra Regatta is a local sailing race chaired by sailors Joan .. The Heart of Gold Team Races for Taiwan: The Heart of Asia The Heart of Gold sailing team is an accomplished crew with a storied history of winning numerous regattas and races in the San Francisco Bay for the past 20 years. 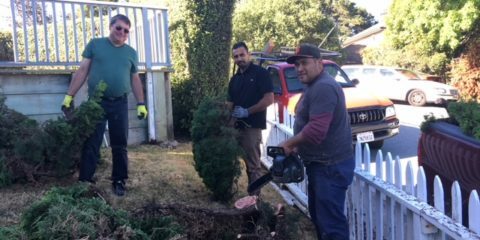 Having been fea ..
Metamorphosis Landscaping In June 2018, PR Magic utilized the services of a local landscaping company called Metamorphosis Landscaping to complete a bush removal project outside the office. Metamorphosis La ..
PR Magic Supports Regis University On May 19, 2018, Frances Larose of PR Magic developed and hosted the first annual California alumni outreach day for Regis University in San Francisco. Alumni came from throughout ..